At ACC, we work closely with our clients to identify the next wave of growth, and explore the best approaches to create sustainable change within the organisation, through innovation. 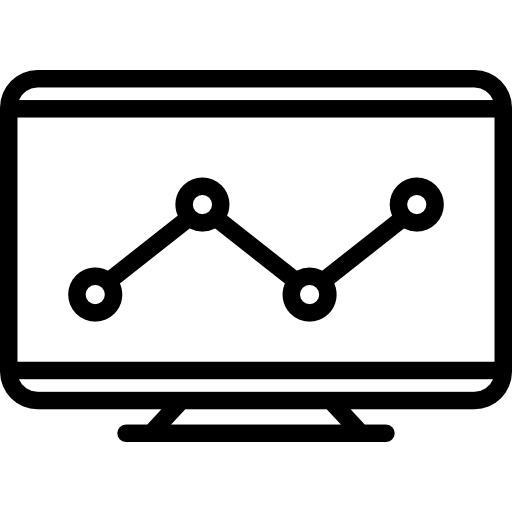 We help clients map out the current innovation capacity within their organisations. Coming from a fresh perspective and armed with research and experience, we can help organizations identify and leverage on their strengths to innovate. 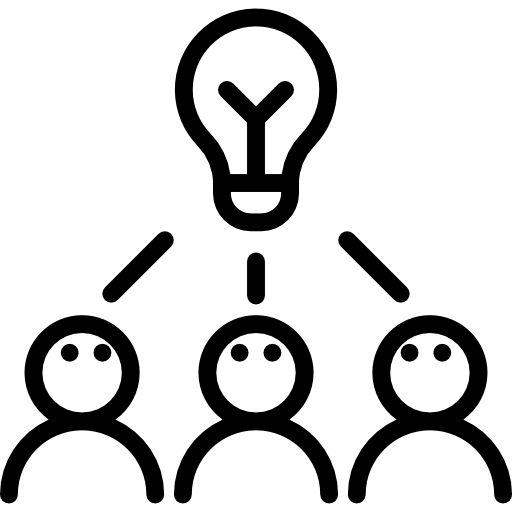 ​​​Facilitate discussions to create clear, cutting edge innovation strategies for your organisation. Design impactful company-level structures/profiles based on our proprietary framework to kick–start an innovation ecosystem. Examine trends and identify skills in your talent pool to create confidence and clarity to innovate. Identify data-driven actions by understanding your organisation’s innovation climate, culture and capabilities. Develop customised innovation competency models and scorecards to match your organisation’s objectives and growth strategies. 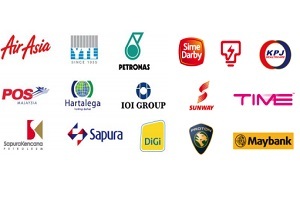 ​The National Corporate Innovation Index (NCII) Project was groundbreaking as it was initiated to measure the level of innovation within large organizations. 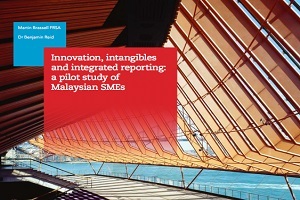 In a pilot study, ACC tested the relevance of the Malaysian National Corporate Innovation Index to small and medium-sized enterprises. 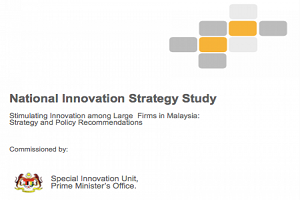 The National Innovation Strategy Study provides recommendations to improve innovation strategy and Policy, commissioned by Prime Minister's Office.